Holiday shopping isn’t always an easy feat but occasionally a few things seem to fall into just about everyone’s want list, and beauty is easily one of them. We all like to pamper ourselves be it with aromatic bath items, a new hair cut/style and of course, who can resist dolling up with a new make up palette. 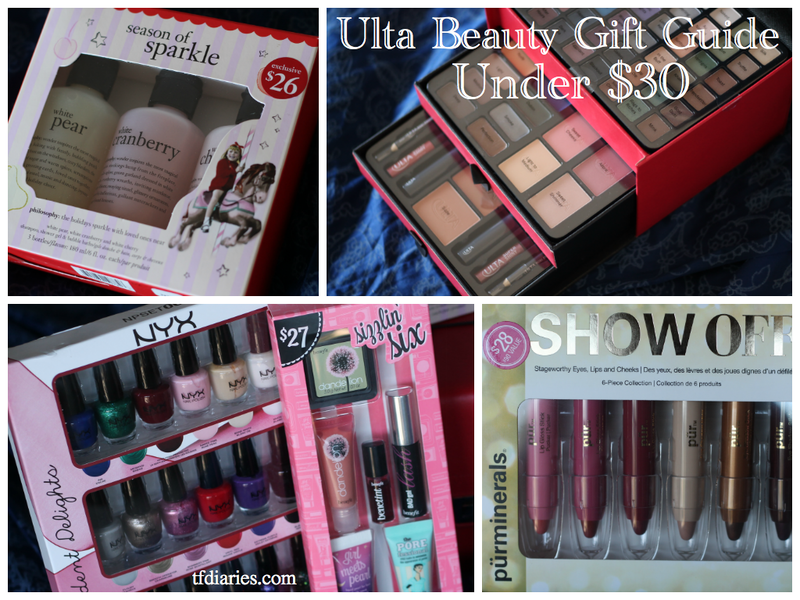 So I teamed up with Ulta to round up my favorite gifts to give (and keep) this season that are bound to make everyone happy on your list. Check out my finds Under $10, $20, and $30, plus a couple splurges to add to your list. Perfect stocking stuffers for under $10, from brushes to product you're sure to make someone happy. The Smashbox and Lorac are on the top of my giving list, they're under $20 and they have some awesome options for the beauty lover. Plus those lip gloss colors are awesome! One of this season's biggest hair secrets is definitely topping my list, and is well worth the $100 because who really has time to spend on hair during the holidays. 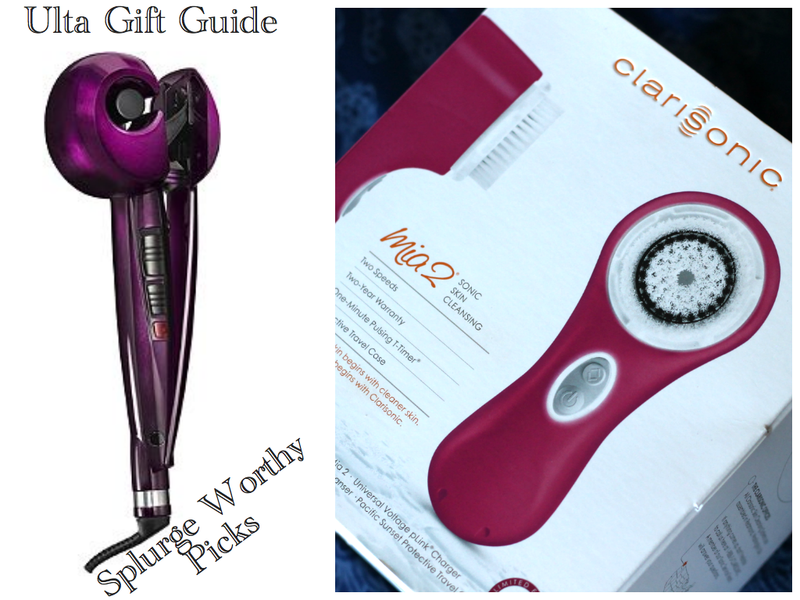 The Clarisonic Mia 2 is obviously a must, and if I could buy one for everyone I would, it's life changing and I never say that about beauty products. Don't tell but I bought my mom one, shhhh..
Love my guide? 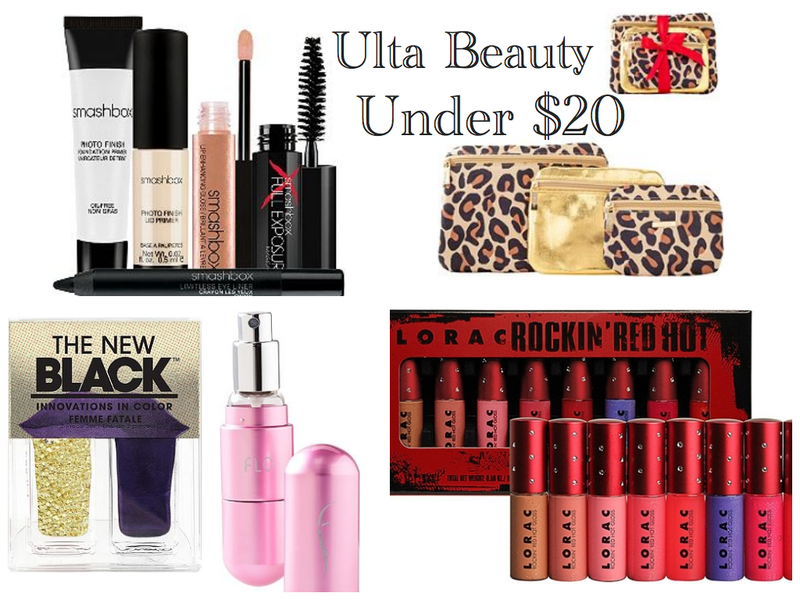 Check out Ulta's Gife Guide for more giving options! 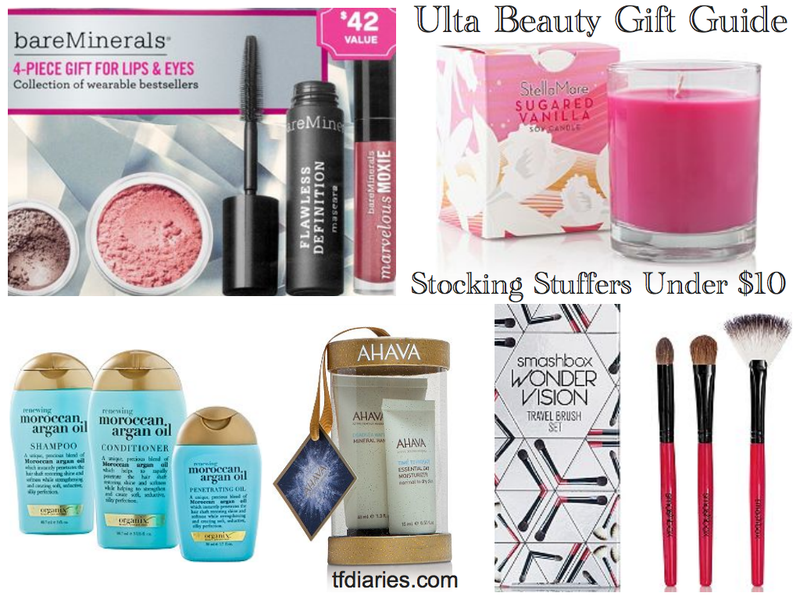 ULTA Beauty is not just another store for holiday shopping; it's an exciting wonderland of beauty products that make great gifts, stocking stuffers and personal treats. This year, ULTA is filled with a dazzling variety of holiday treasures that are sure to delight your friends, family, loved ones, and even yourself!